Adobe Flash is still one of the most effective 2D Animation softwares. Flash helps you design and create truly eye-catching & interactive animations. In the intensive Flash Diploma course, you’ll learn everything you need to know to begin creating your own complex Flash animations, how to avoid the most common errors designers make when working with Flash, and how to work with Flash’s latest features. Create digital portfolios and Flash-based games and sites making use of the tools and ActionScript in Flash. 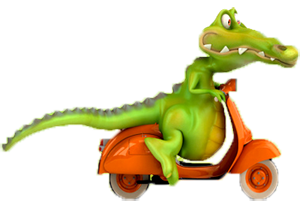 Develop vector graphics and 2D animations, making use of various tools and animation techniques provided by Flash. 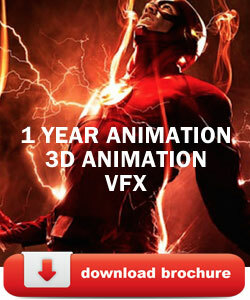 Flash is Primarily an animation tool for the Web : Web Banners, Animated Buttons,Web Animated Advertisments. You can also create Corporate presentations and 2D Animations. assigning actions like start, stop, etc. Create Animations using two or more than two layers. Copy Frames and Paste Frames” option from the Edit Menu. 10, 945 + Students have enrolled for our courses. Meet our students. It is practically used for everything in today. Master in Web Designing courses is 100% practical. Graphic, 2D-3D Animation, VFX,with Live Projects. Advanced Digital Marketing Diploma Course (ADMD).